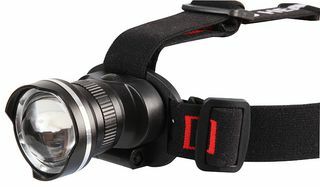 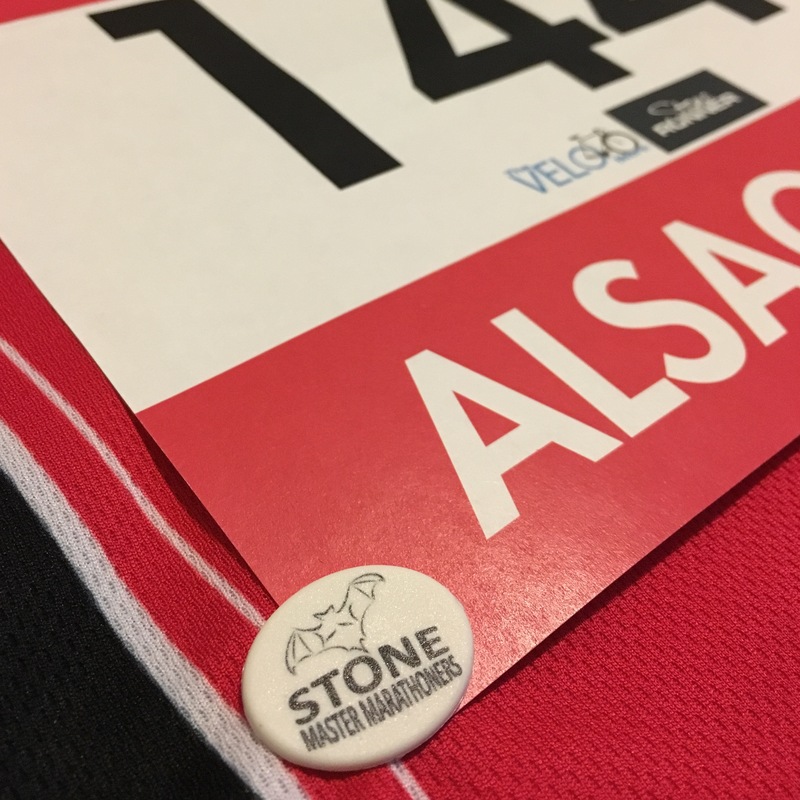 Show your SMM pride when out racing with these Club Event Clips. 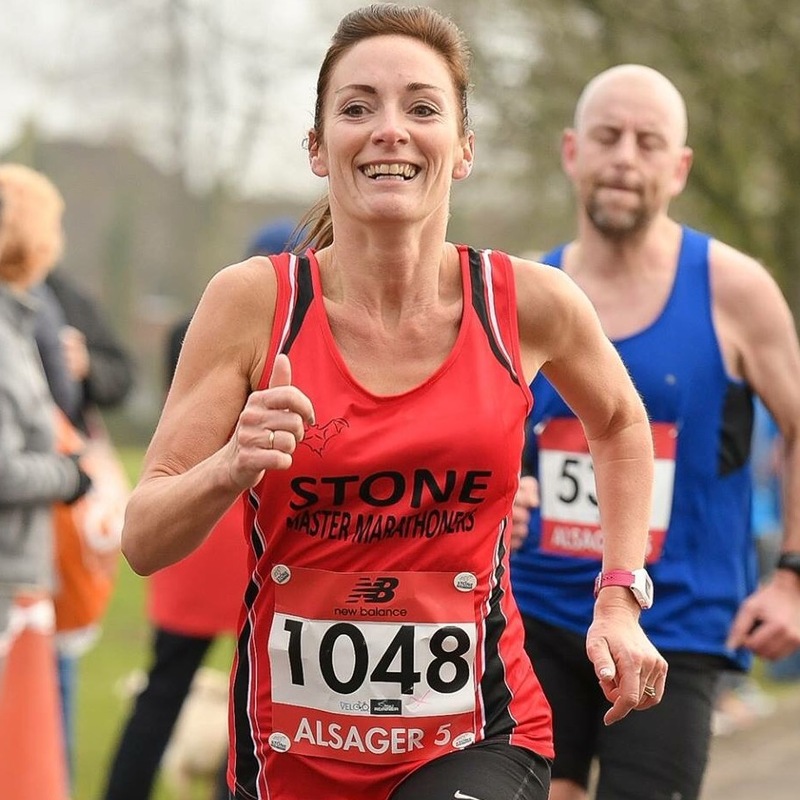 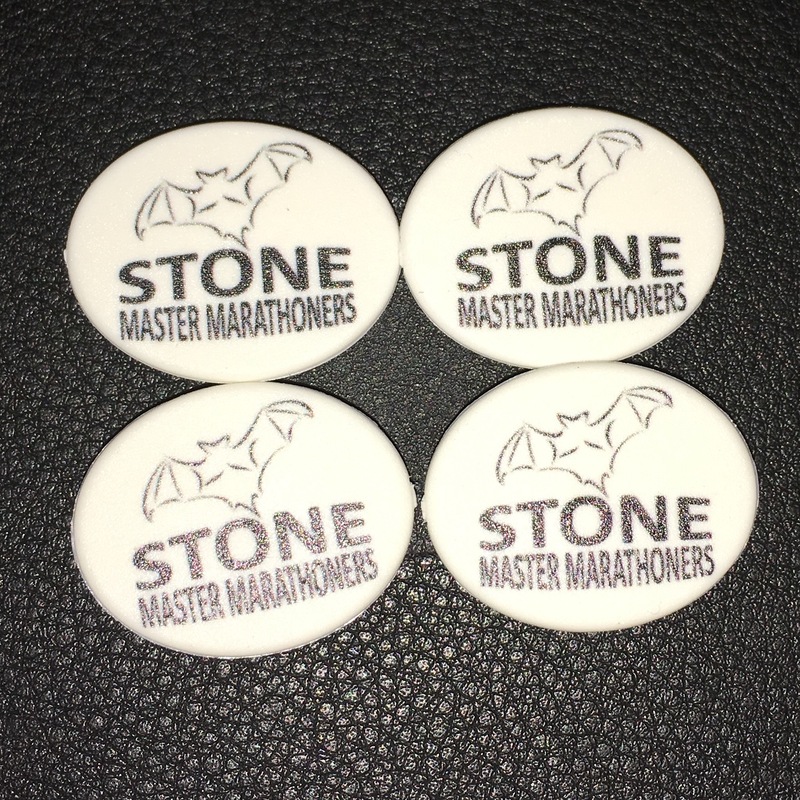 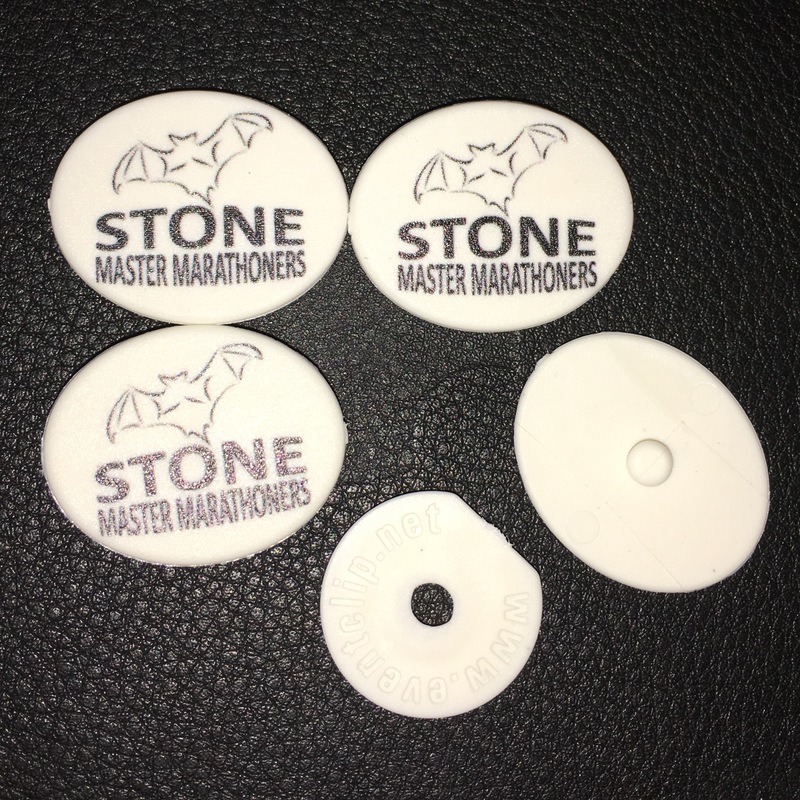 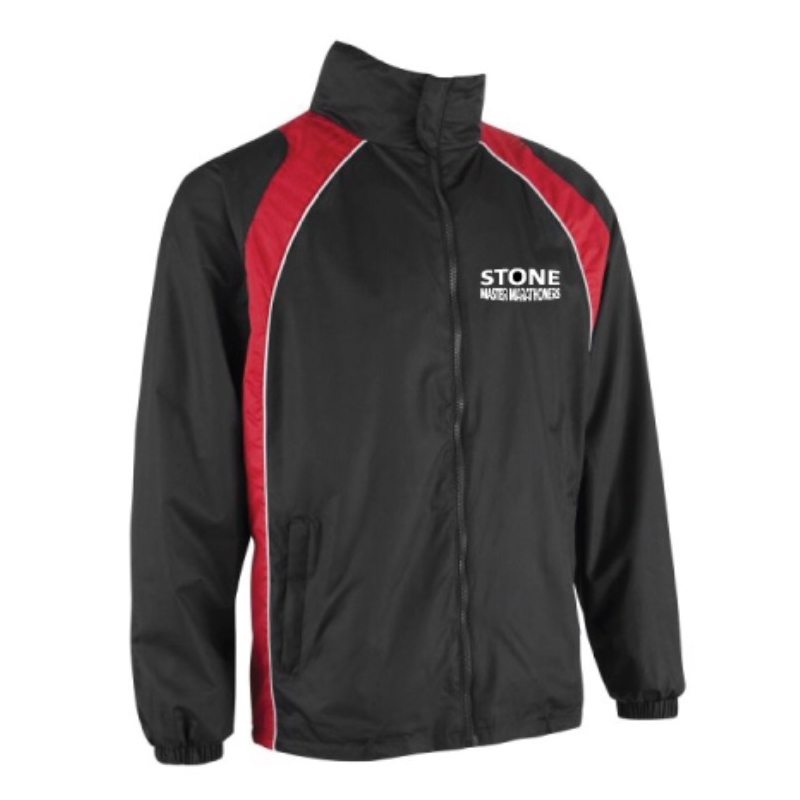 Designed to fasten your race number securely to your club t-shirt or vest, they will not come apart and are kind to your kit by not damaging garments. 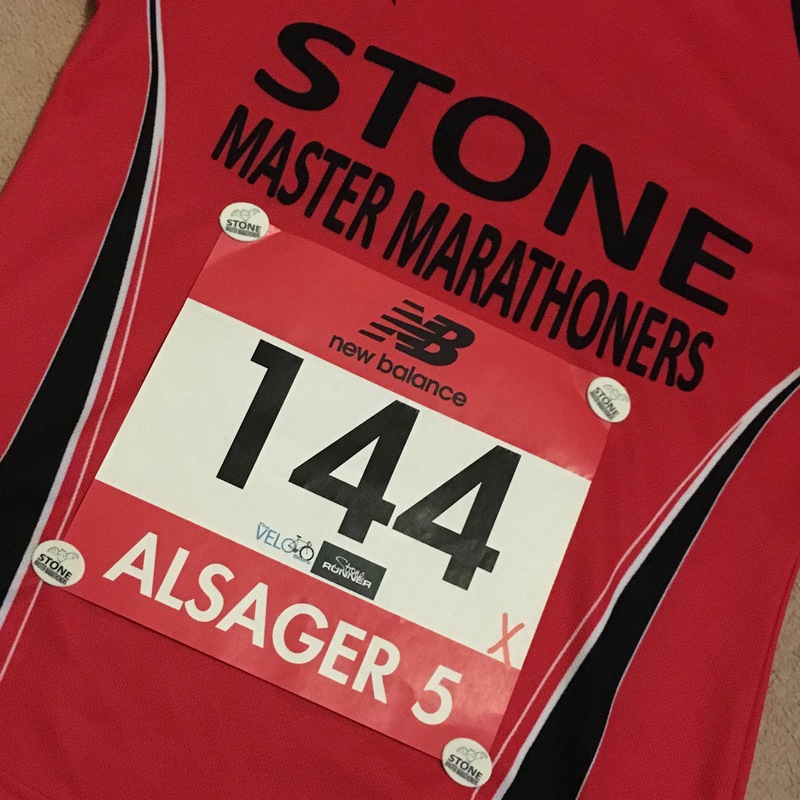 Tested by our Bats at Alsager 5, there’s no better way to attach your race number and flying the Bat flag!